WE HAVE GEORGETOWN! Go to our Raw Rock page to order. STOP and READ... Your card will be charged as soon as your order is placed. I travel to get all my rock which takes up to two weeks. Therefore it may take three weeks before an order is shipped. All orders are custom made. If you specify that you need your order by a certain date we will try to accommodate to your needs. 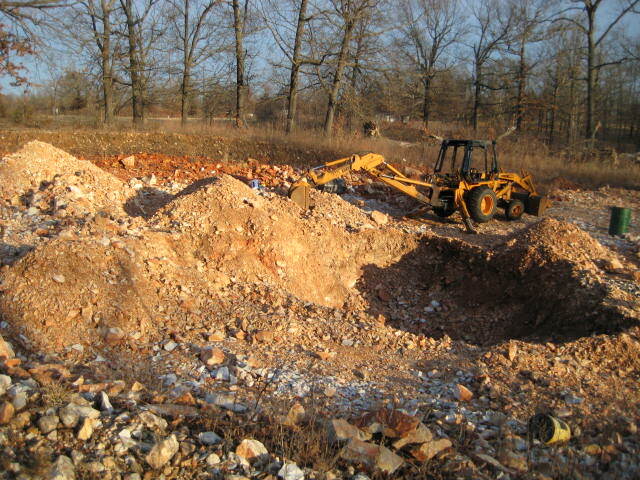 Neolithics is located in a Keokuk Chert Quarry in Oklahoma. Need Spalls, Raw Rock, Preforms? 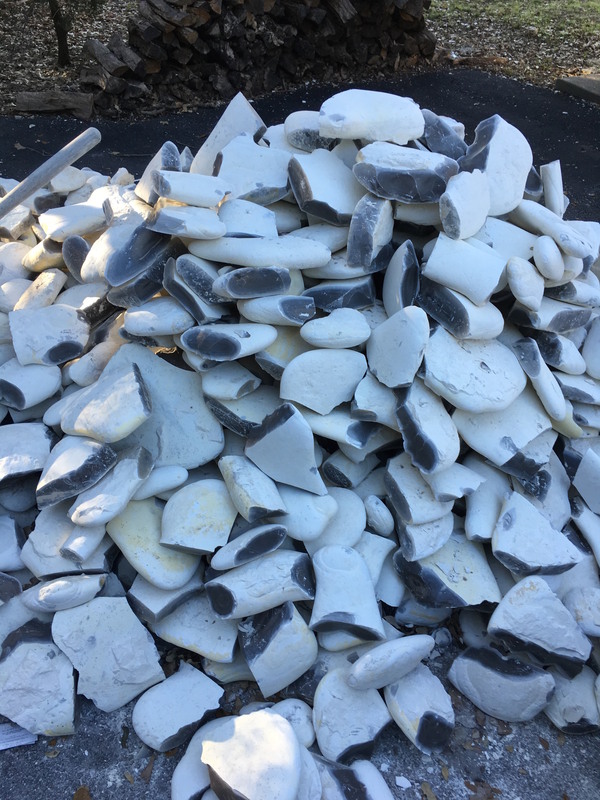 We still have a great selection of materials, and the option to quarry your own rock is also available!